Sons of Mars – Arena combat in Rome. – Visit for the history and stay for the war gaming. HomeSons of Mars – Arena combat in Rome. Arena combat between gladiators in Ancient Rome! With 17 detailed gladiator classes, 10 different beasts, over 30 unique skills, and 40+ pieces of weapons and equipment you will be able to recreate all of the fun and excitement of the gladiatorial games in ancient Rome. Sons of Mars was written with a deep and rewarding campaign system that includes gladiator progression, ludus management, special festivals and events, balanced play for large gaming groups or solo play and much, much more! The Sons of Mars rule book is filled with over 80 pages of gaming content brought to you in full color. 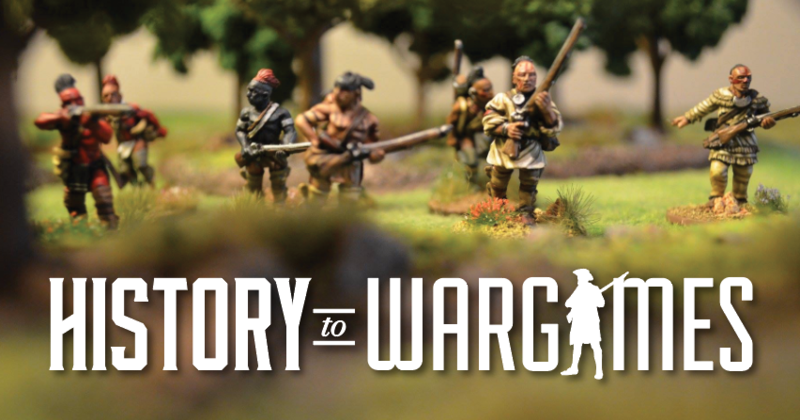 The core rule set was designed to allow the players the flexibility to scale the detail of the game to fit their wargaming needs. With multiple “bolt on” rules and options the players have the power to create a gladiatorial game that fits their vision.